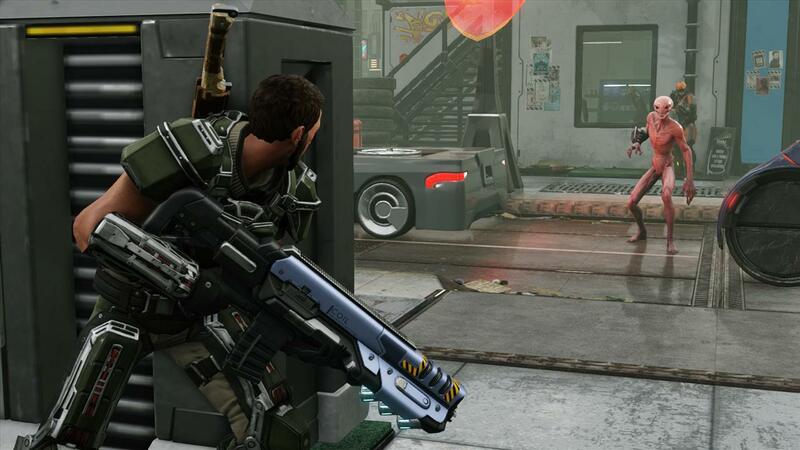 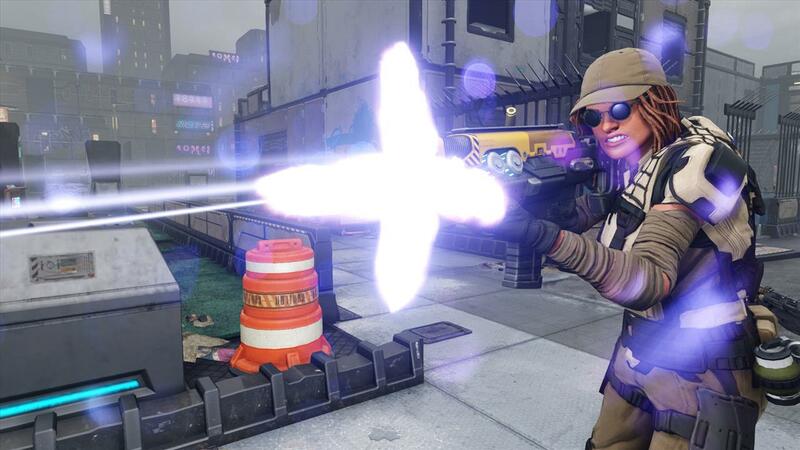 Attention commanders: Coilguns have been announced for the XCOM 2 campaign. 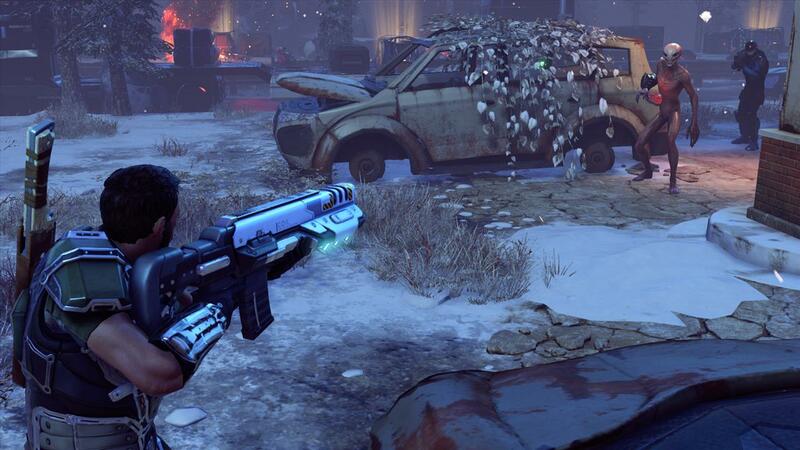 Coilguns are a new tier of advanced magnetic hardware weaponry which are above the current Mag weapon tier and right underneath the top-tier Bearm offerings. 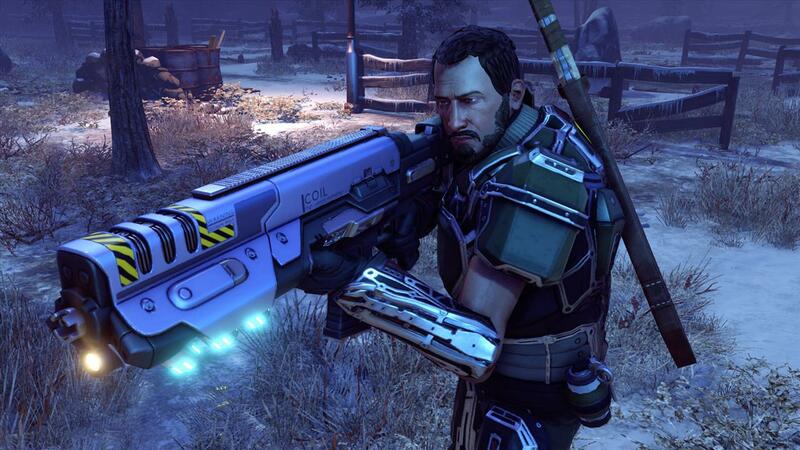 Any solider with a Coilgun will be a serious threat to alien overlords or any ADVENT that might get in your way. 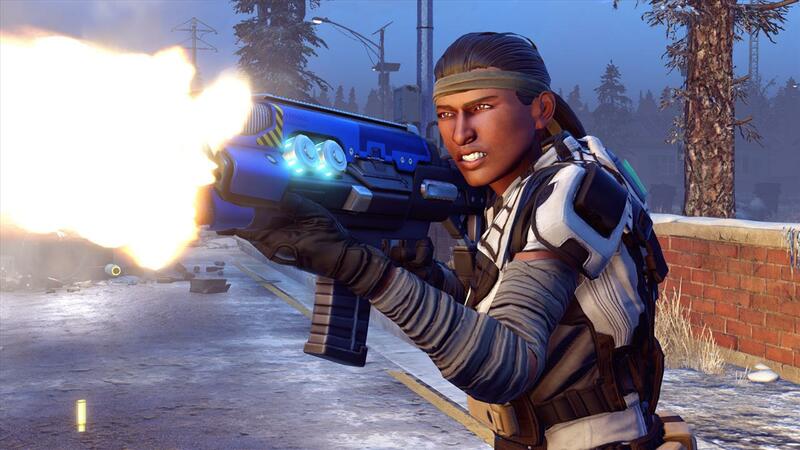 Further release information will be coming soon, but in the meantime check out the screenshots below.